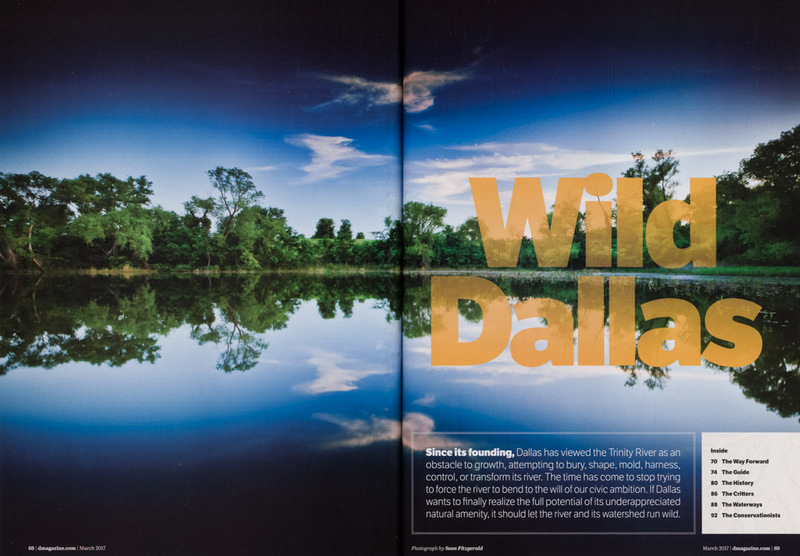 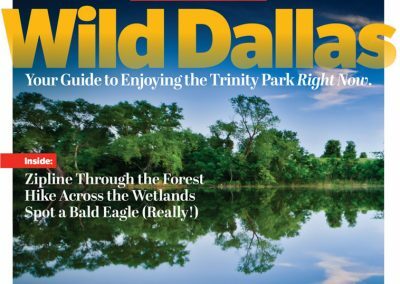 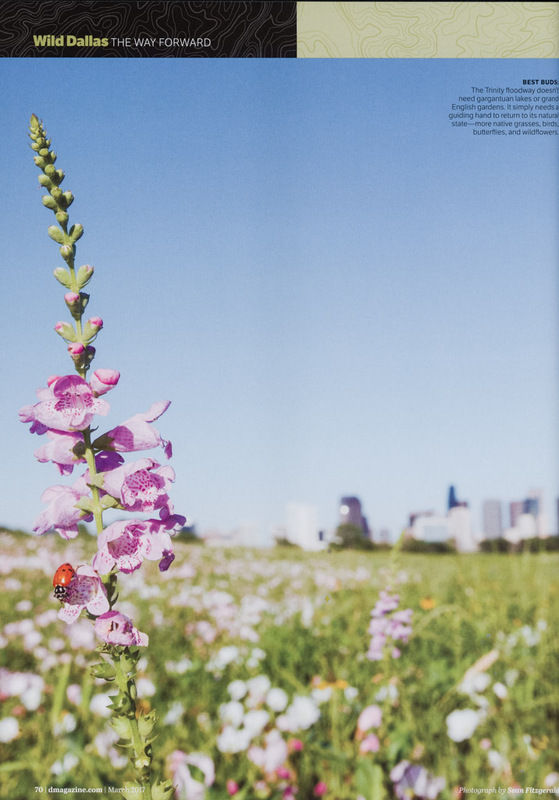 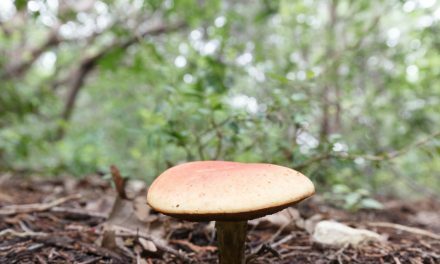 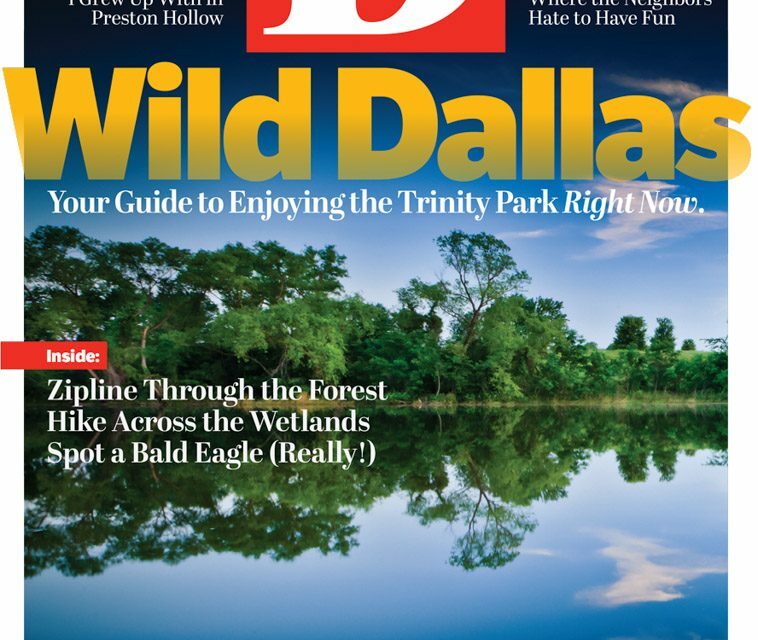 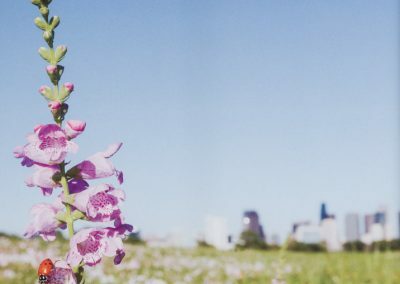 The April 2017 issue of D Magazine is focused on Wild Dallas and has a great series of articles on the Great Trinity Forest in Dallas. 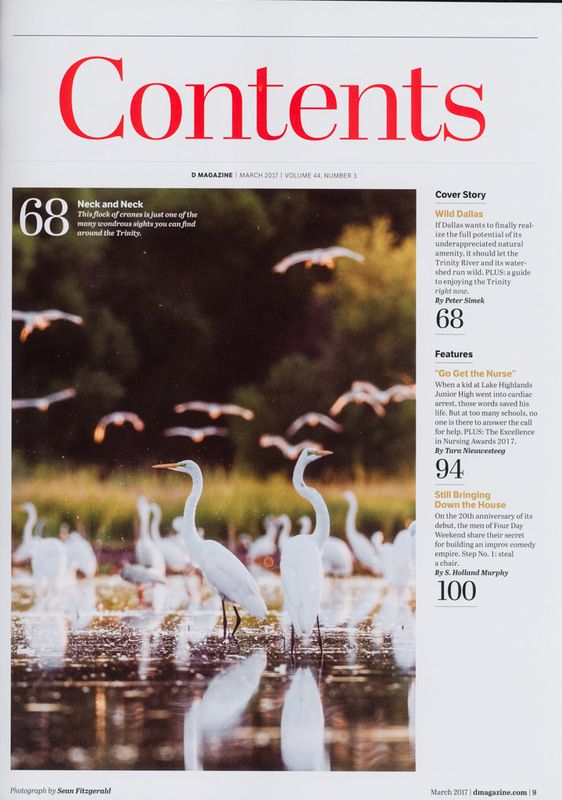 I was thrilled to have the magazine over plus three full page and double page images as well. 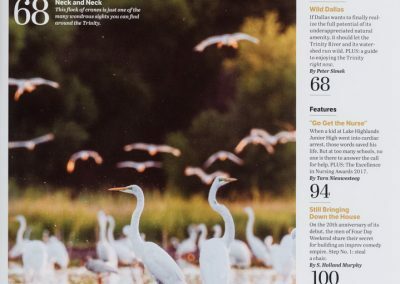 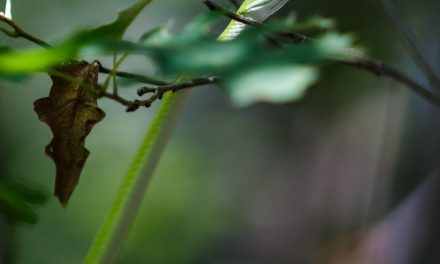 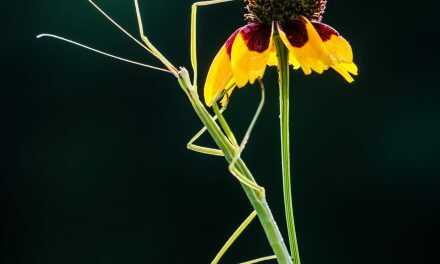 What a thrill, not only because D Magazine is a first-class magazine but also because I love getting images from the urban wilderness of the Great Trinity Forest in front of a larger audience. 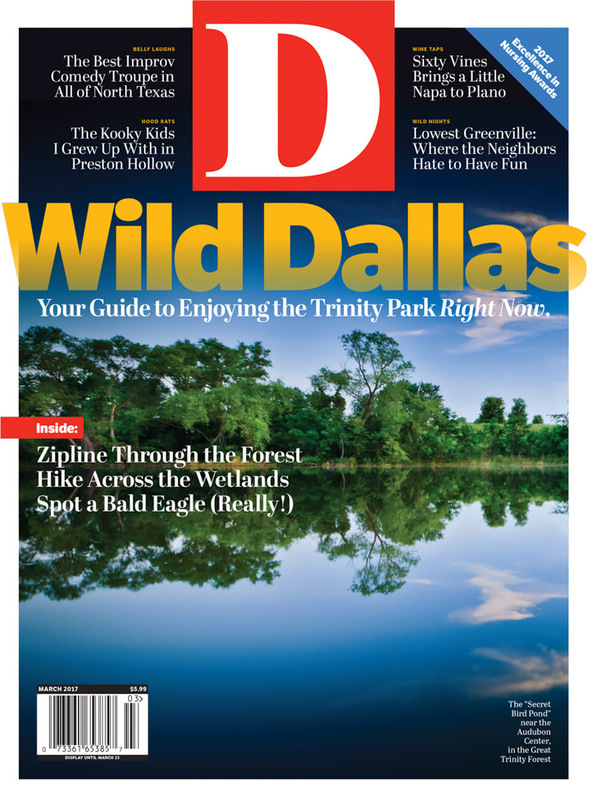 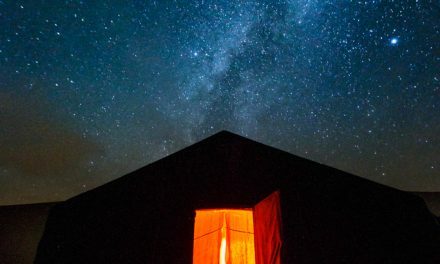 Kudos to D Magazine not only for their coverage, but also for their comprehensive GUIDE to exploration.